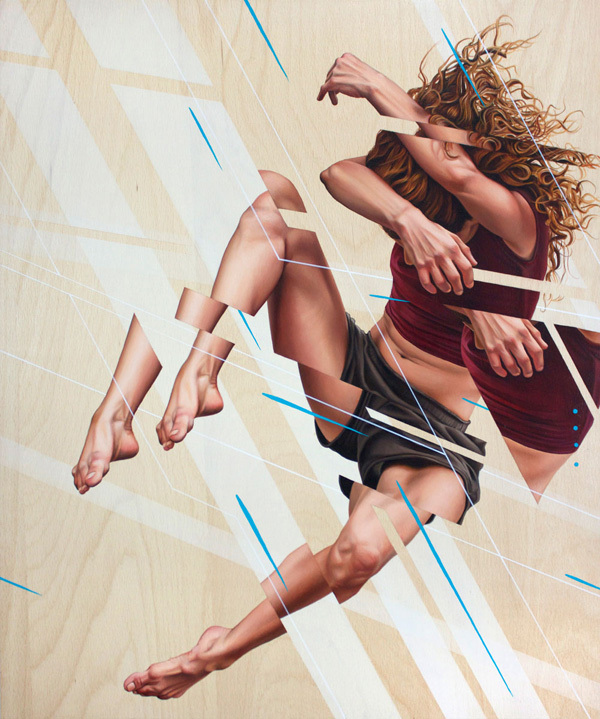 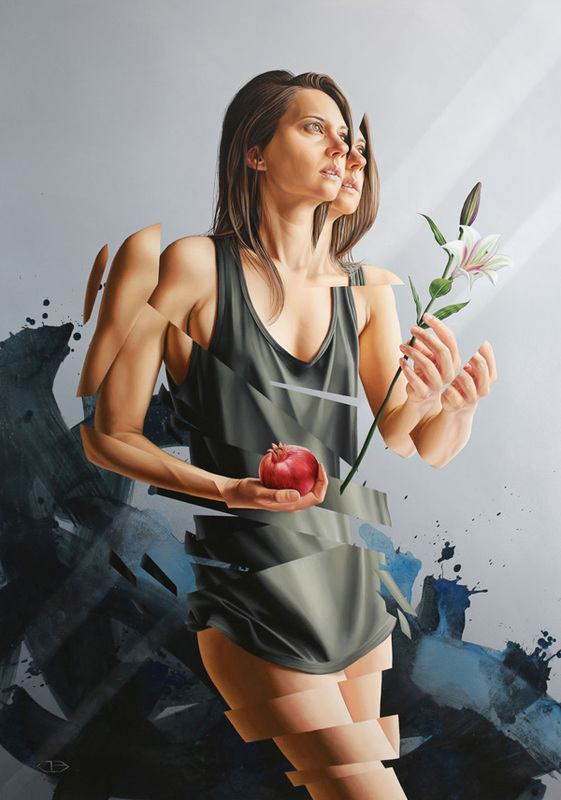 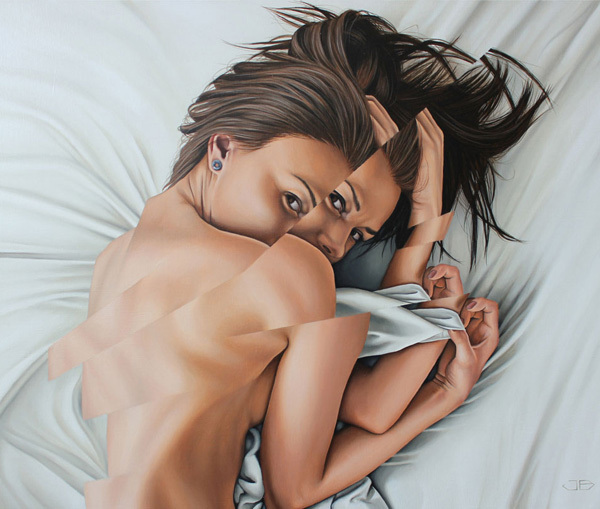 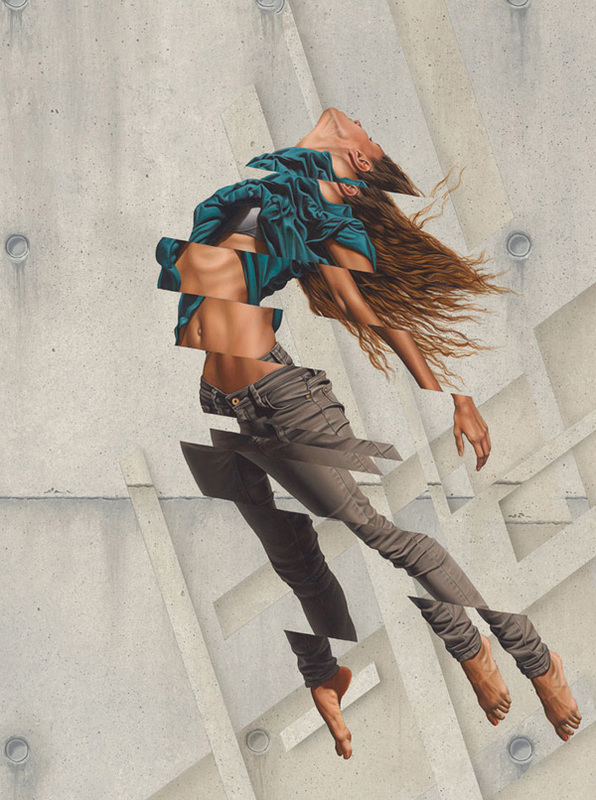 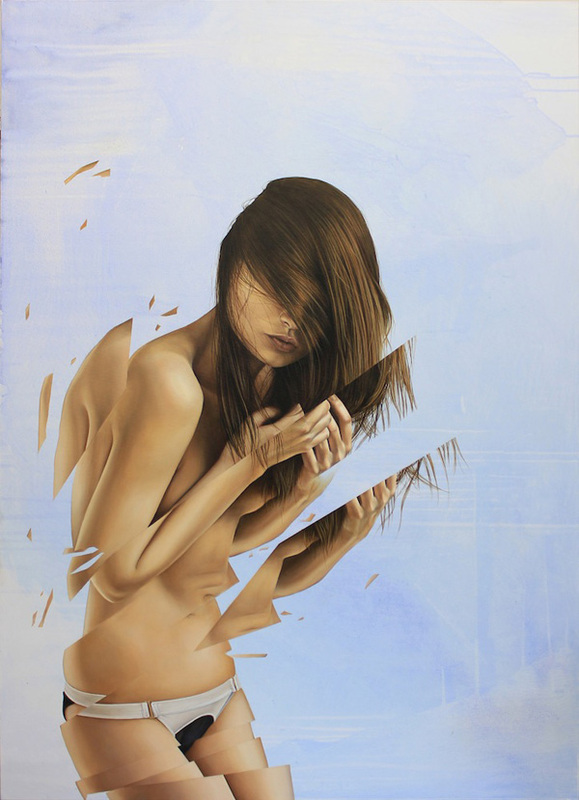 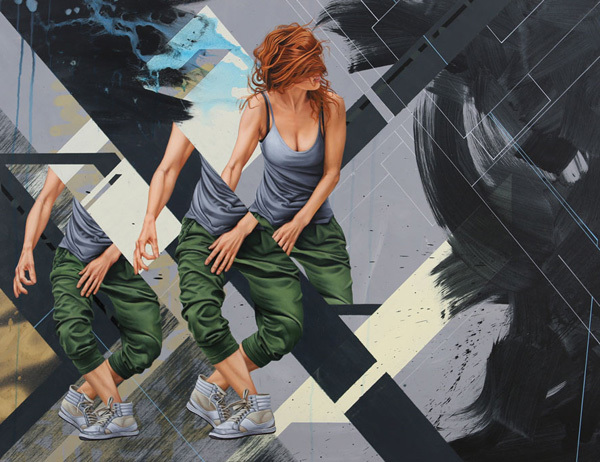 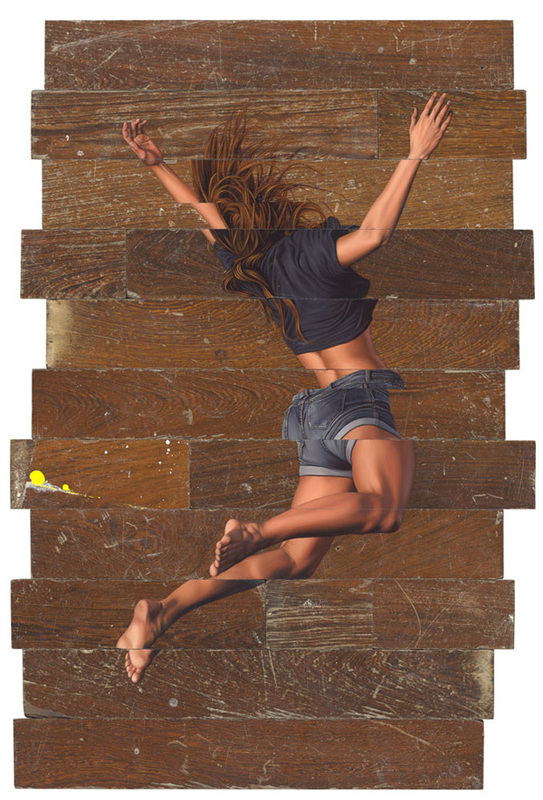 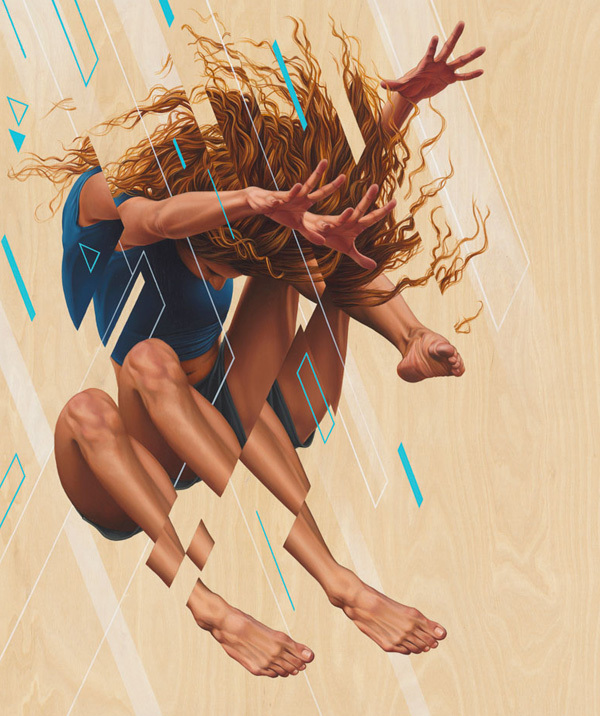 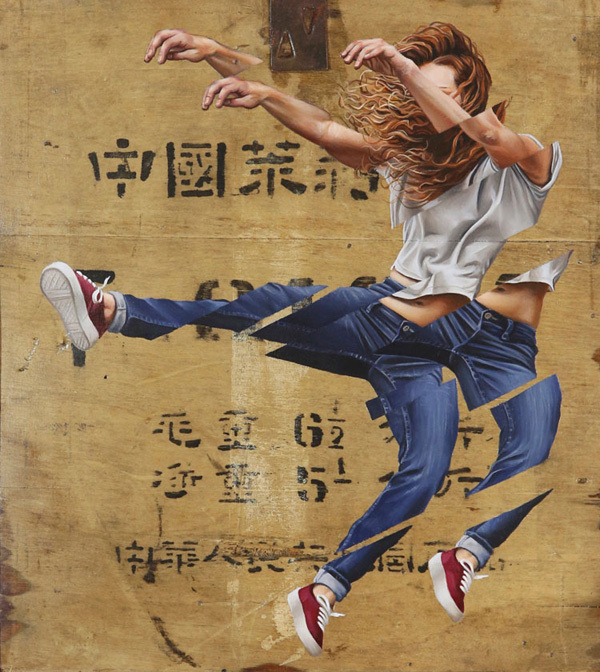 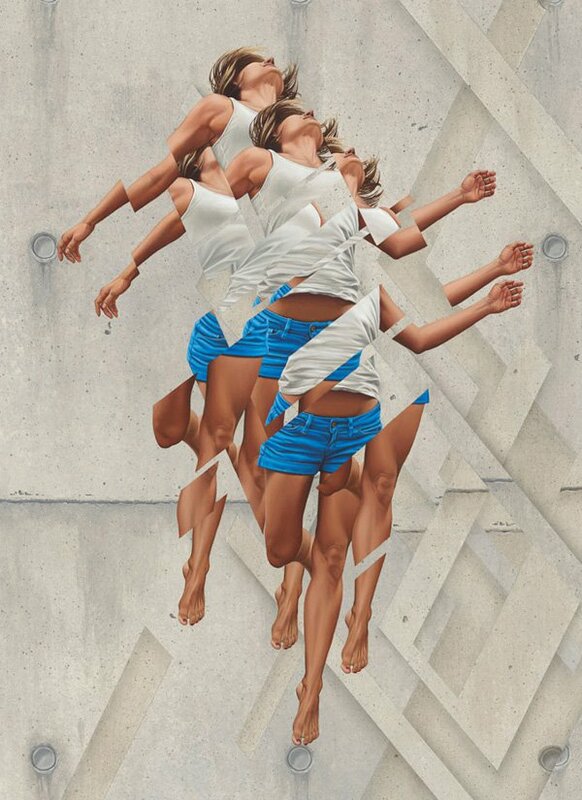 America born artist James Bullough loves to work with various media ranging from oil paints to Ink and spray paint on the canvas. 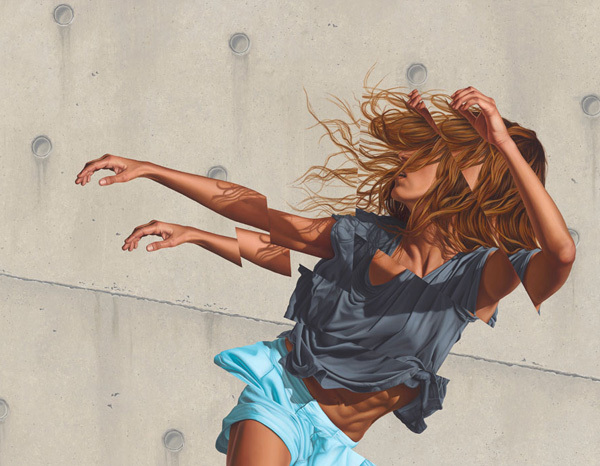 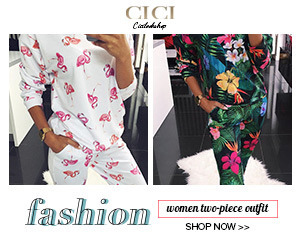 His huge monumental murals are a great contribution to the art field. 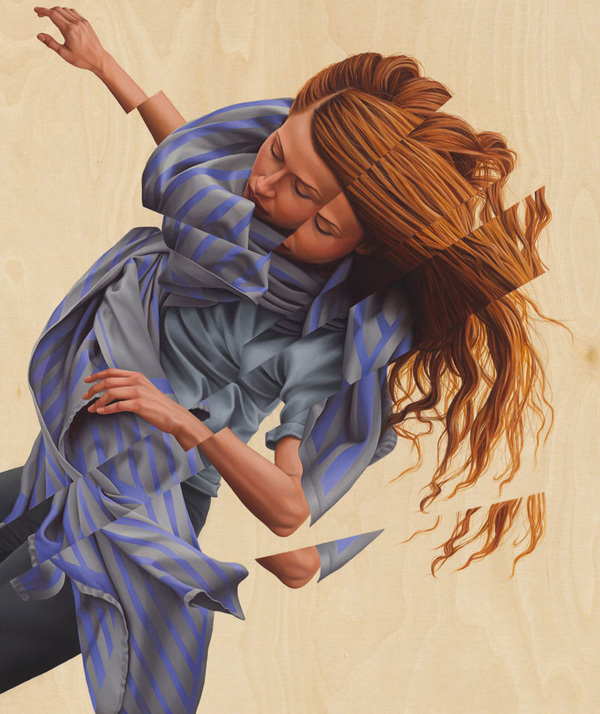 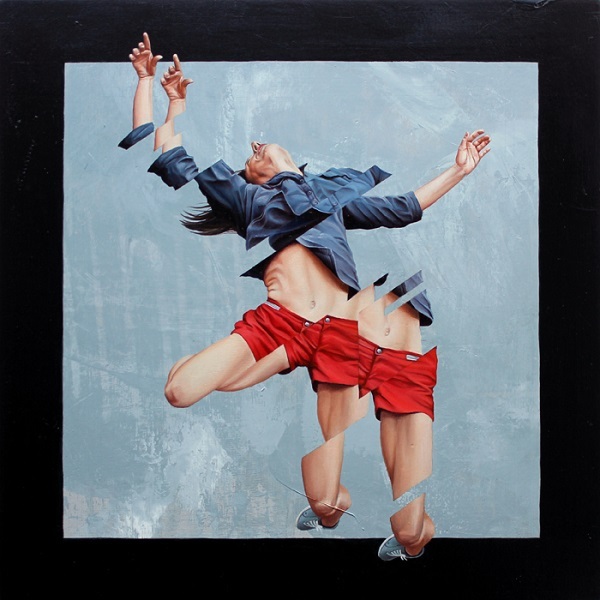 I loved the great harmony of the realistic figuration and stylized interruption in his art works.